With Skylanders and Disney Infinity proving incredibly profitable with their combination of toys, collectables, and video games, it was up to Nintendo to try and 1-up them (pun not intended). 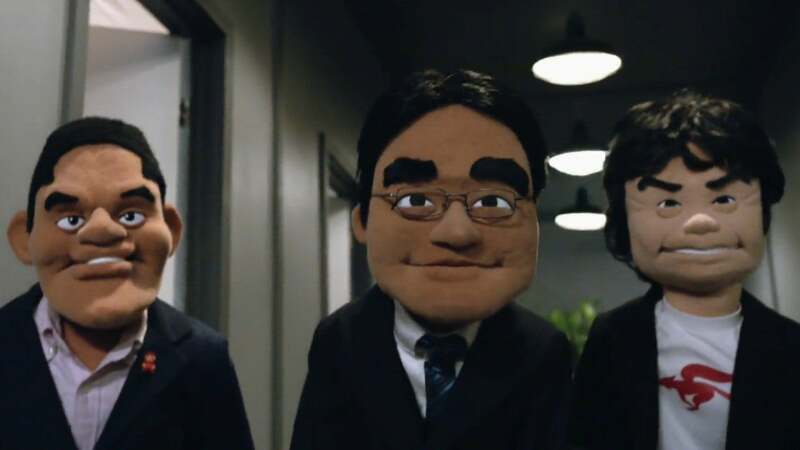 So Iwata said, let there be Amiibos, and so it was. 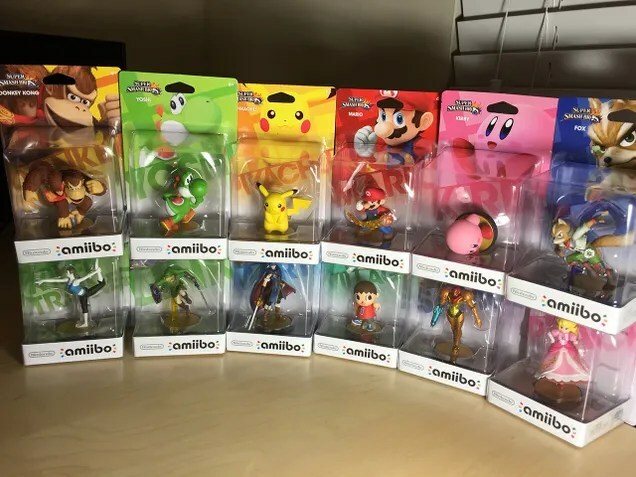 Amiibos are little statues of various Nintendo characters, generally three or four inches tall. With NFC technology (the same used to scan cards and coupons on your smartphone) they have to ability to interact with select Nintendo games, namely Super Smash Bros. for 3DS and Wii U. They serve various purposes depending on which game you use. In Smash Bros. they are trainable representations of you, but in Mario Kart 8 they create character costumes. Not to mention, they look fantastic on a shelf or desk. These run you $13 a pop.